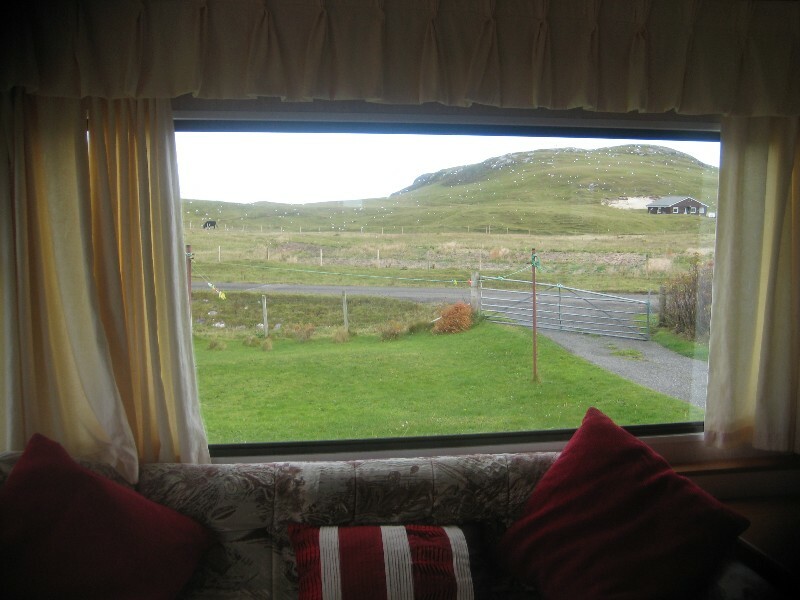 2 Bedroom static caravan for hire in Vatersay. 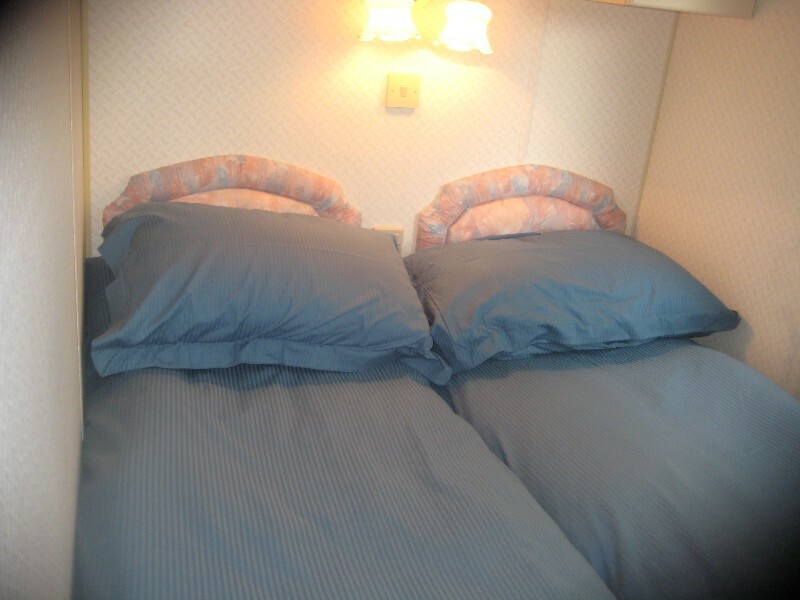 Sleeps 4 comfortably in one dbl and one twin room. 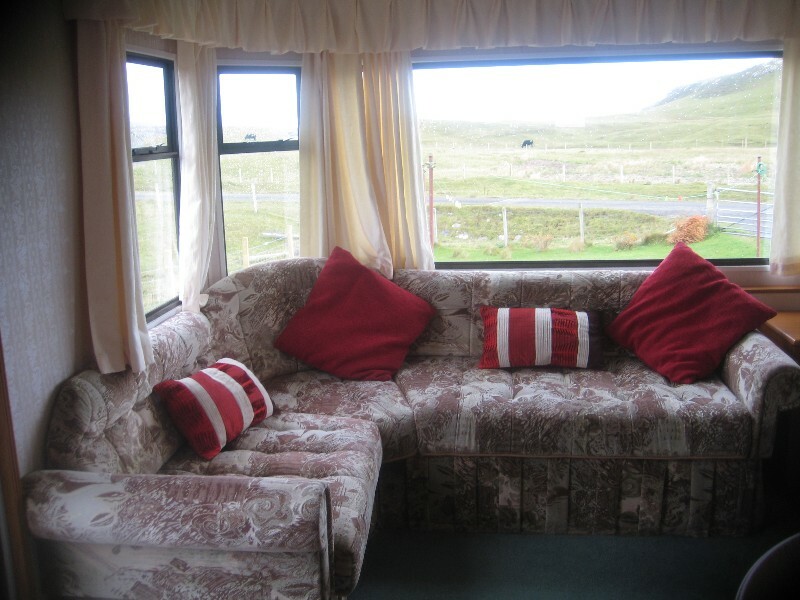 The caravan accommodates 5 on request. And if available someone could collect you, this courtesy may also be extended to the airport potentially saving you up to £15 each way. 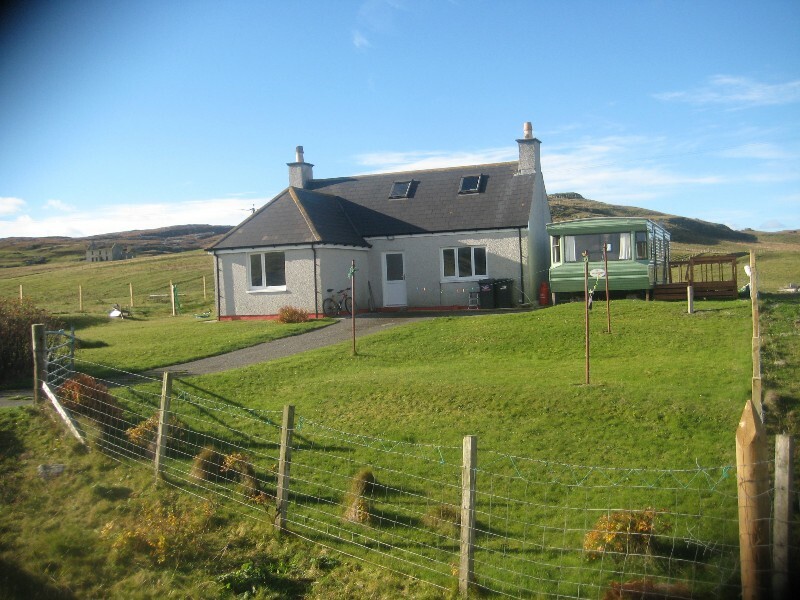 The caravan is situated beside a detached house in a very private part of the village, it is within walking distance to two beautiful beaches with lovely white sands, on the west beach is the historic monument of the Annie Jane. Parking space for one car is available in the driveway. There is a regular bus route to Castlebay ,the main town which has shops,bars restaurants cafes and the local sports centre. 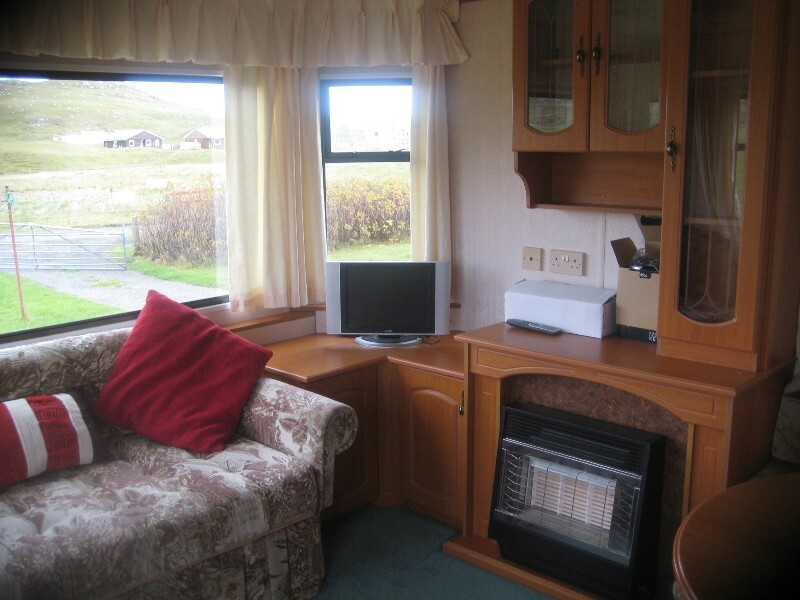 The caravan is fully equipped with everthing you need including a flat screen TV with Freeview. All Linen Towels Gas and Electric is included in the price, for your convenience. The week is from Sunday to Sunday. A table and chairs is available on the decking for sitting outside in the good weather. 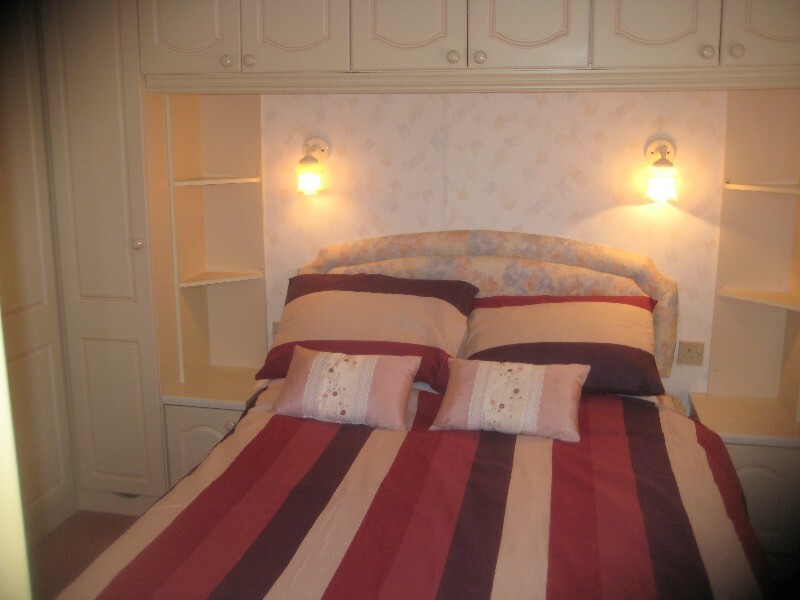 Stayed here for a few days at the end of October 2013. Absolutely perfect. Could not find a fault whatsoever! Mr MacNeil was an absolute star, from meeting us at the ferry terminal and giving us a lift to the caravan, even going out for provisions just after we arrived. The home-made scones were delicious and we only wished that there were more of them! 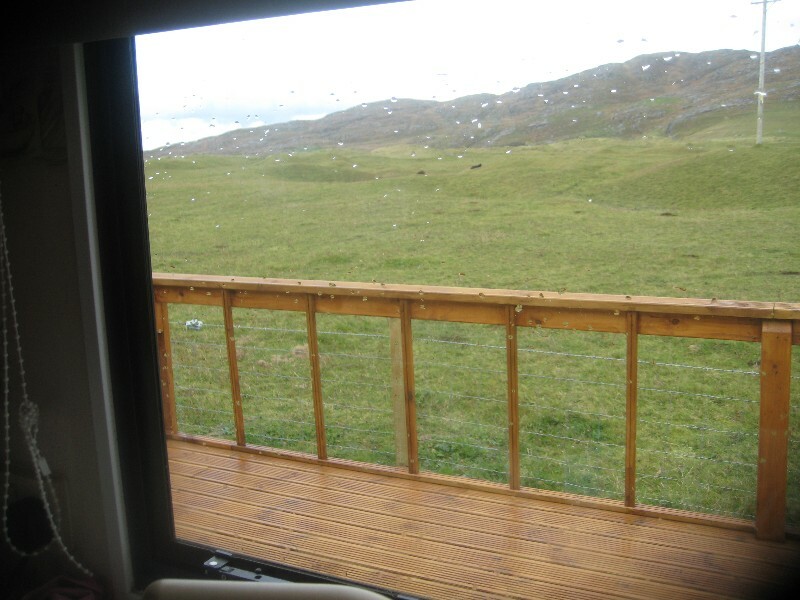 The weather mattered not one bit, as the sky was clear at night that you could see every single star from the decking area. Our very sincere thanks go to Mr MacNeil, again, for taking us back to the ferry when we left. We shall return to Westbeach in the not to distant future (hopefully)!